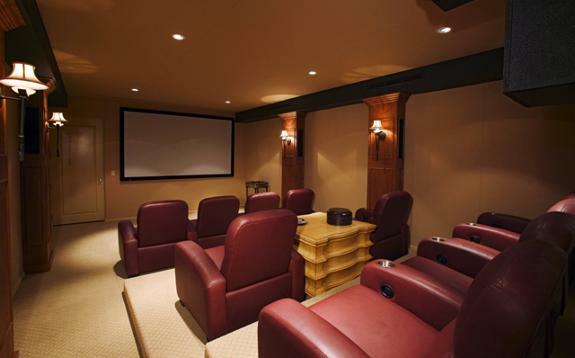 Have you recently bought a brand new home theatre system? Looking to install it but not sure where to begin? Leave it to the experts at Novatek Electric. 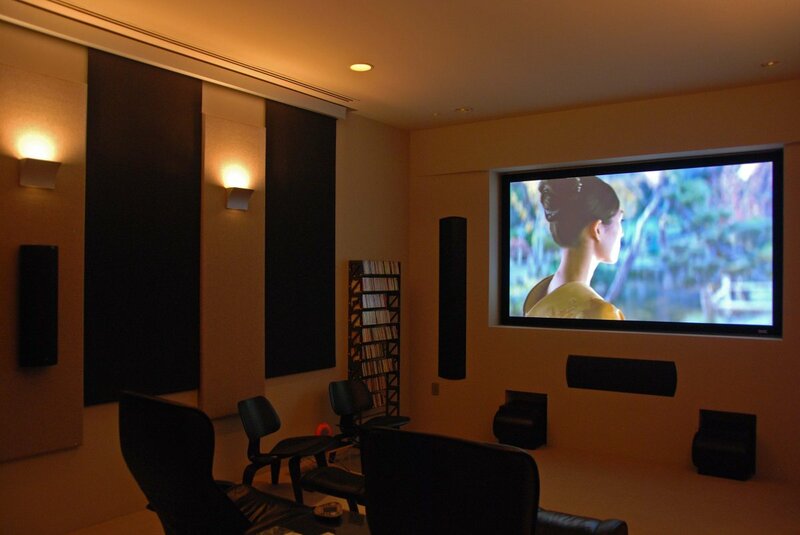 We offer custom installation by our fully trained team. Our experts will set up your system and demonstrate how to utilize it to its’ full potential. 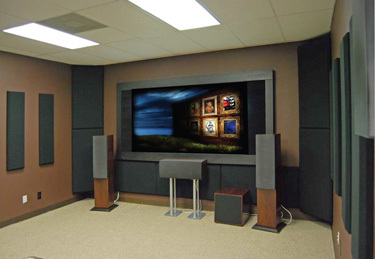 Home theatre installation and calibration. 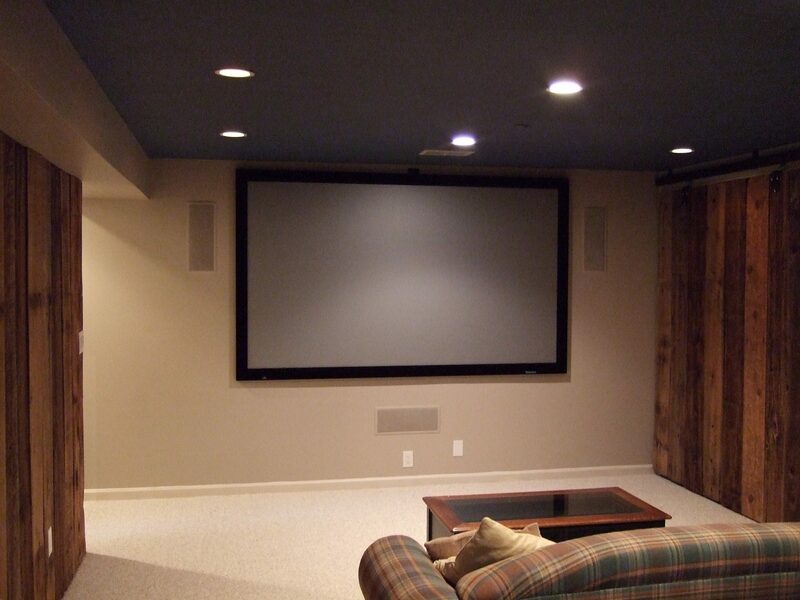 From basic setup and delivery to hiding wiring, speaker installation and panel TV mounting. 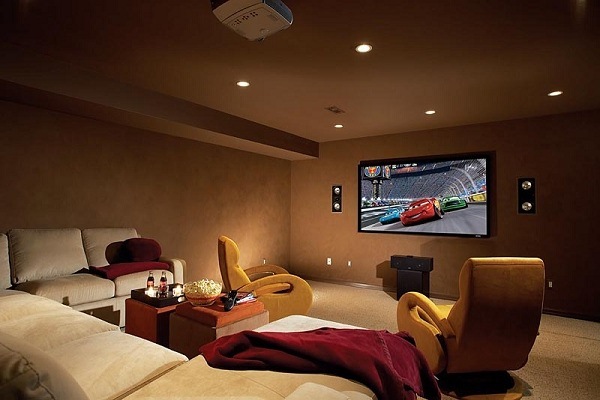 Master/ Universal remote control programming. Setup for indoor or outdoor usage. Whether you want to arrange for new system setup, or just a checkup of your current setup, our team will take care of it quickly and efficiently. 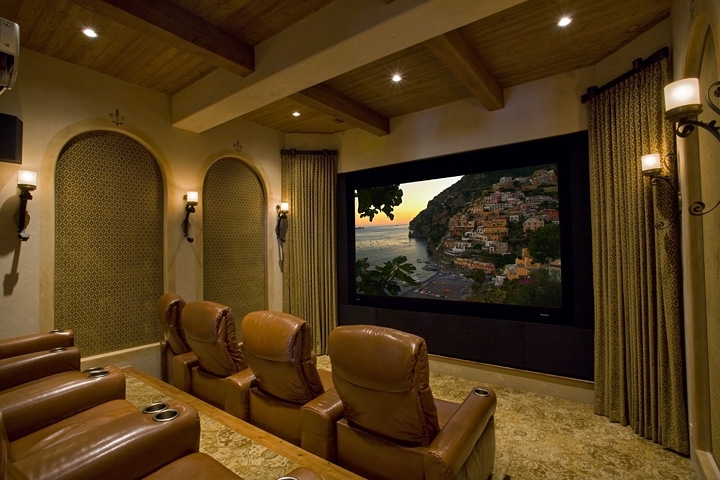 We don’t just focus on home installation. We also provide top-notch installation services for corporations or businesses looking to enhance their technological capability.